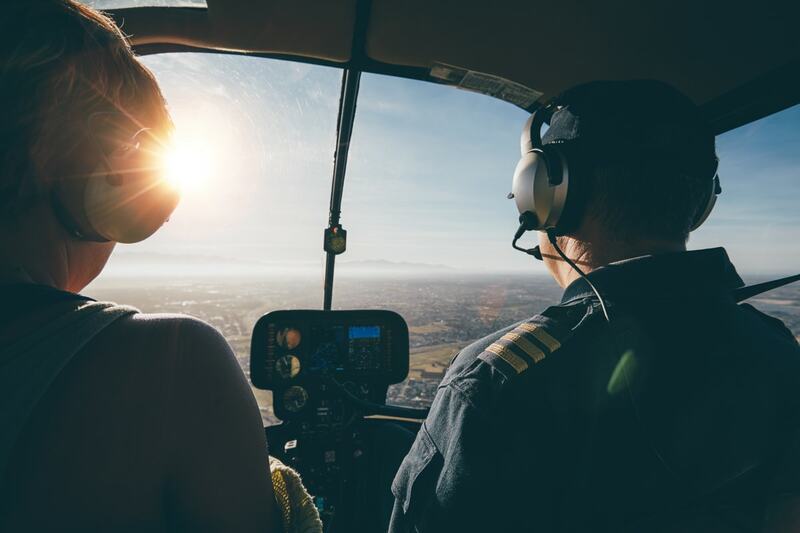 Experience the amazing views from our helicopter. When you take a helicopter tour there are no tiny windows to peep through. Only incredible vistas of the land, sky, and city through custom 'bubble windows' that allow for excellent picture taking as well. Alpha Helicopter offers several helicopter tours traveling in and around North Georgia. 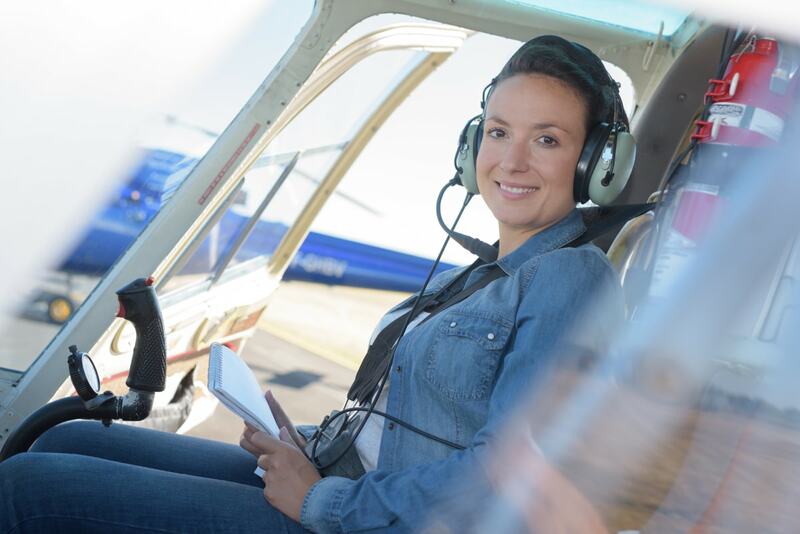 Helicopter Tours range from $400 - $650. Our most popular tours are around Amicalola Falls and the city of Atlanta. We can also create a special helicopter tour just for you and the sites you would like to see. Our helicopter tour of Atlanta will show you all your favorite landmarks and also a few hidden gems. 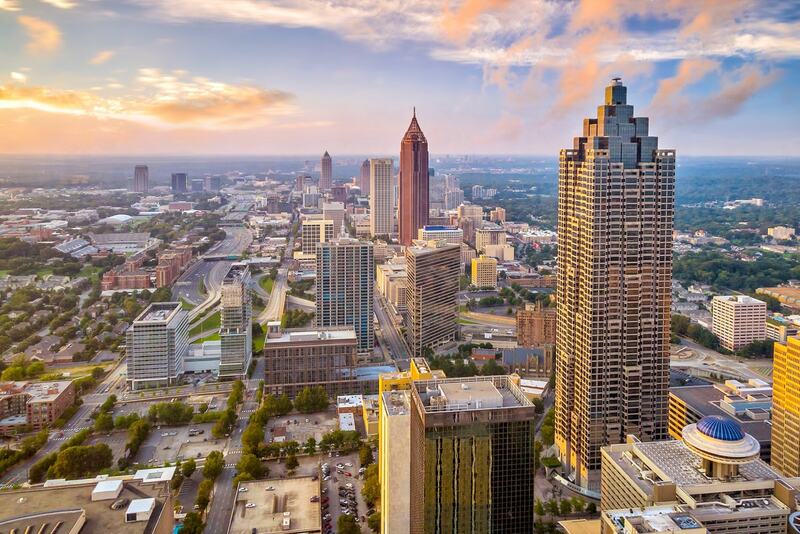 The Atlanta city helicopter tour is the perfect opportunity to fly over urban architecture, city skyscrapers, and natural landscapes. You even get to see the building up close and personal. We fly in between buildings for close up views. Enjoy the Atlanta sunset from the best possible spot... in the sky. 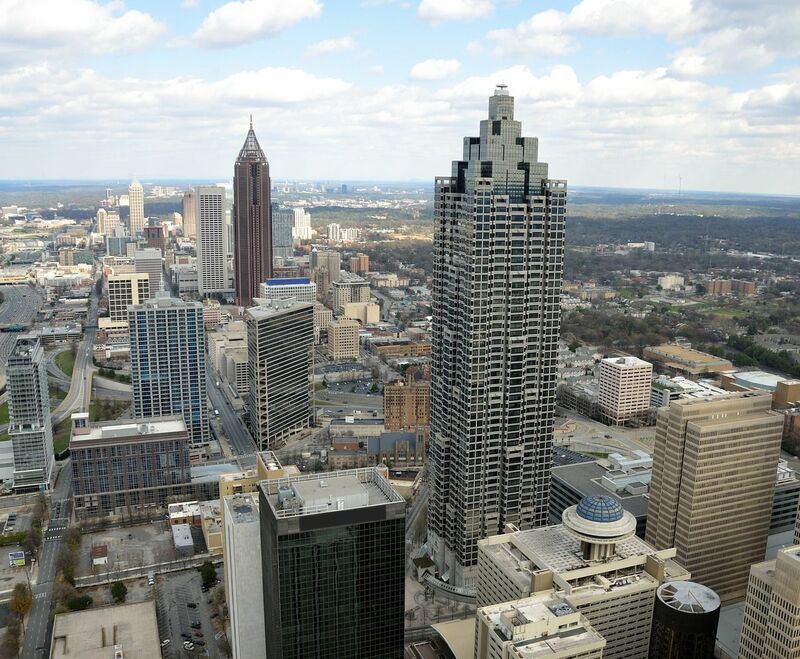 There are so many spectacular sites to see from the Atlanta helicopter tour. Perhaps you want to view the Georgia Aquarium or Centennial Olympic Park. There are also sites such as CNN and the Georgia Dome. We will be sure to fly over downtown Atlanta and include the highlights. If nature in the city is more your style, there are incredible views of the Atlanta Botanical Gardens and beautiful Piedmont Park. And we can also plan to see a specific place you would like to view from your helicopter tour. The sky is the limit, literally. 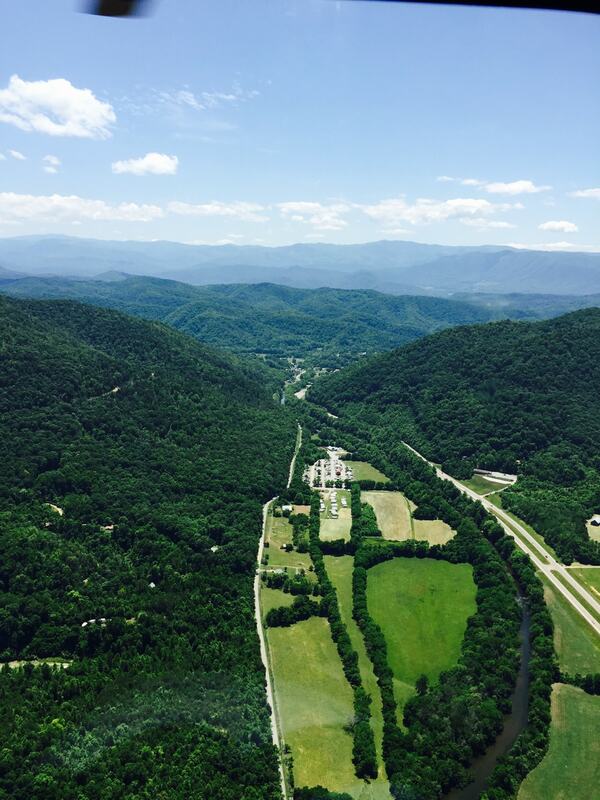 Our helicopter tour of Amicalola will fly over all your favorite landmarks and also a few hidden gems. 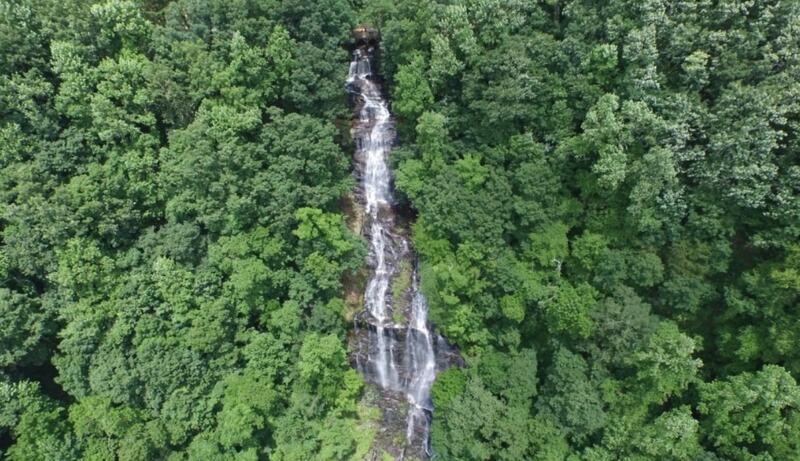 The Amicalola Falls helicopter tour is the perfect opportunity to see the southern foothills and waterfalls like never before. You can even enjoy a sunset from the best possible spot... in the sky. 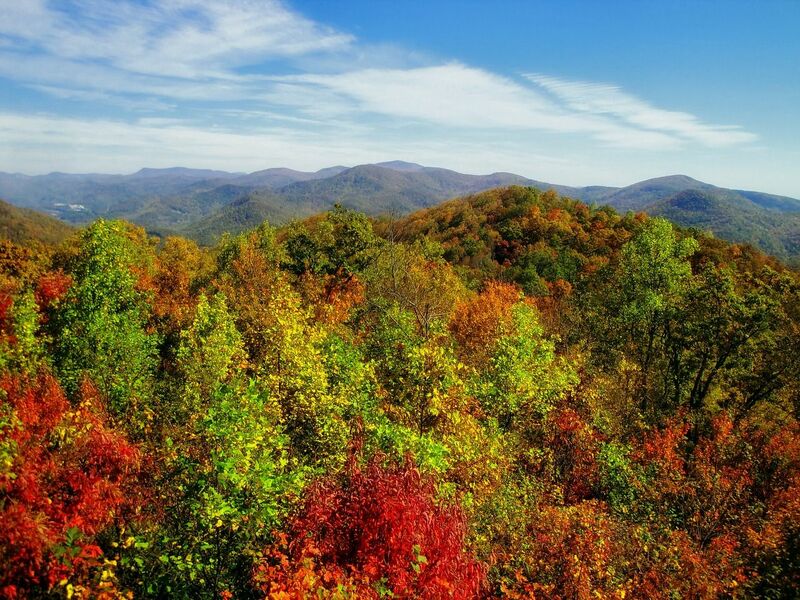 There are so many beautiful vistas to see from the Amicalola helicopter tour. 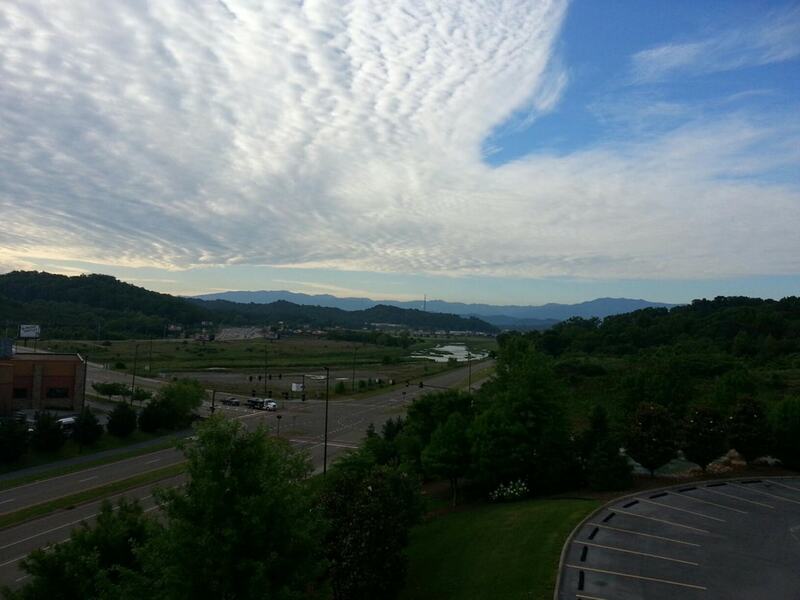 Perhaps you want to view the creek, streams, and mountains from high in the sky. You may see Big Canoe Lake, Gibbs Gardens, and Latham Reservoir. 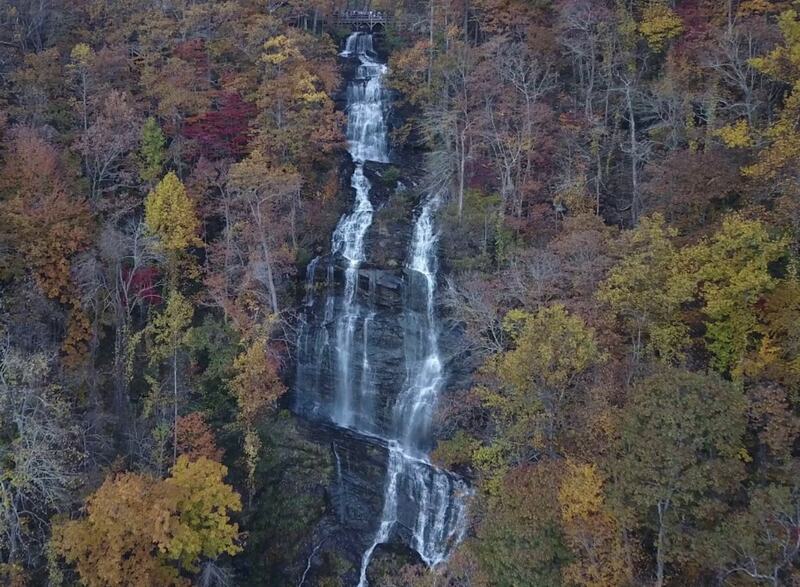 Or just enjoy the aerial view fo the Amicalola Falls in all their natural wonder. 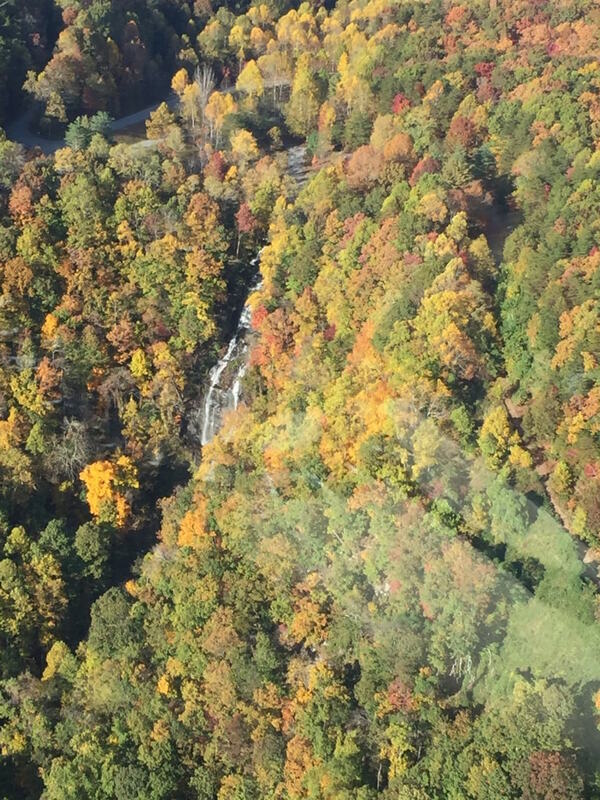 Our helicopter tour of Georgia fall foliage is breathtaking. 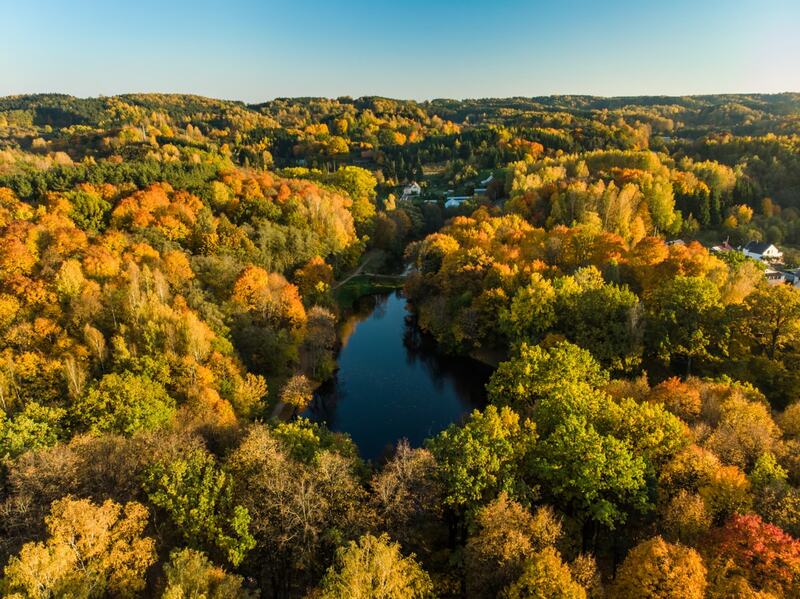 We will show you beautiful landscapes and features that set the Autumn season apart from all others when viewed from the sky. You can even enjoy the sunset from the best possible spot... in the sky. Custom Tours can be created with your interests in mind. If you would like to fly over your home or lake house on Lake Lanier. Perhaps take an aerial view of downtown Woodstock or the city of Marietta. Big Canoe lake and Red Top Mountain are also spectacular from the sky. 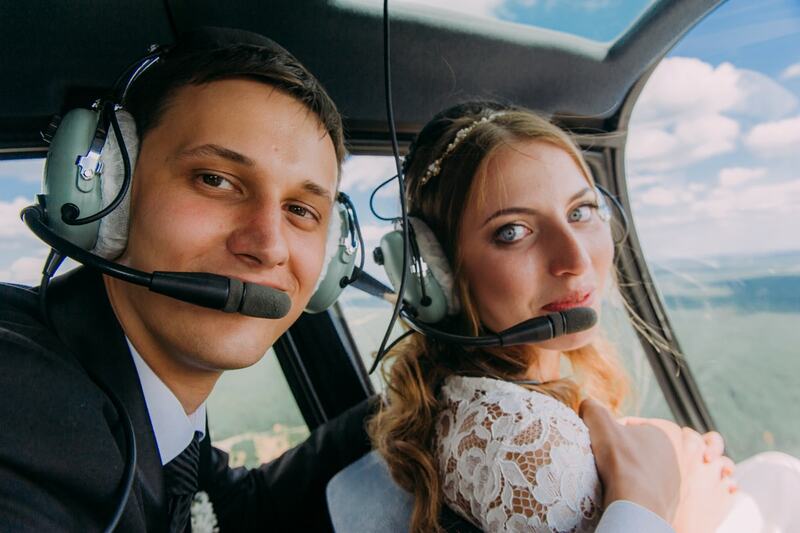 We can create a helicopter tour that includes many sites. 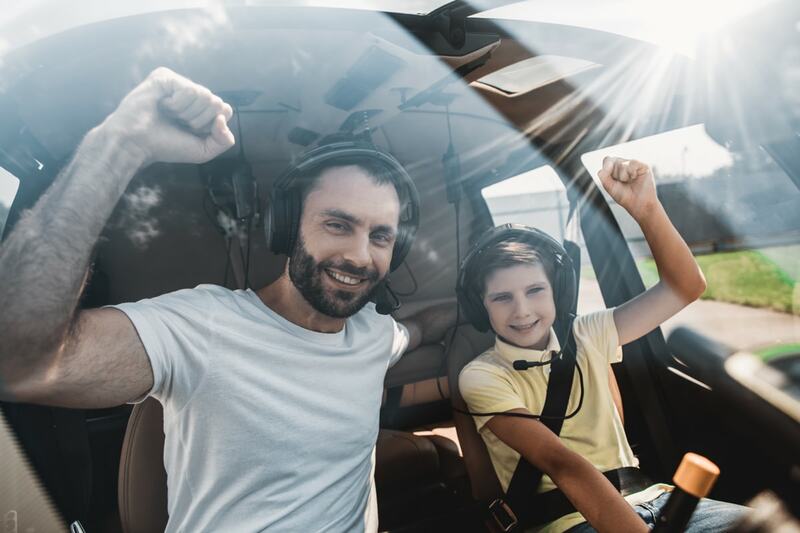 Since most helicopter tours last between 1- 2 hours, we have plenty of opportunities to view the natural landscapes from high above them in a helicopter.